Candy is great and all, and don’t get me wrong, I love stealing Easter candy:) However, I don’t always want to fill their basket with only sweets. These are some of the non-candy Easter basket fillers that I am using this year for our kids. They are all priced really well, and they are awesome (especially if you have multiple kids to make baskets for). *These links are affiliate links. Slime Eggs: I don’t know about you, but all of my children are OBSESSED with slime. 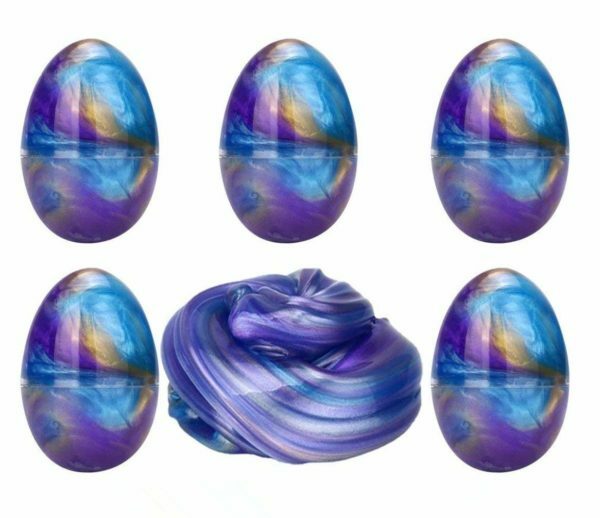 I found these cool looking eggs on Amazon that have slime inside, and I think they make a great addition to their baskets. 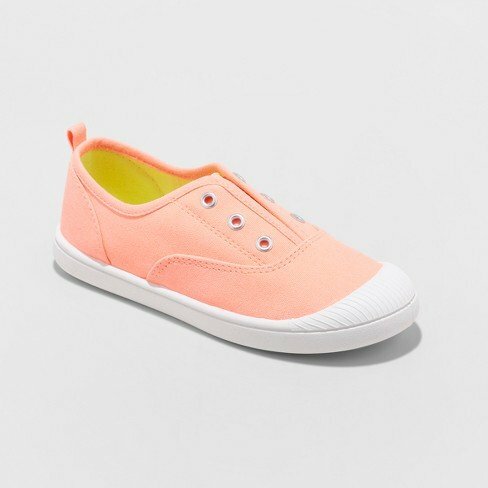 Shoes: This year, I added in a pair of slip-on sneakers into each of my kiddo’s baskets. Target is always running major sales, and I scored them all for around $20 for four pairs! 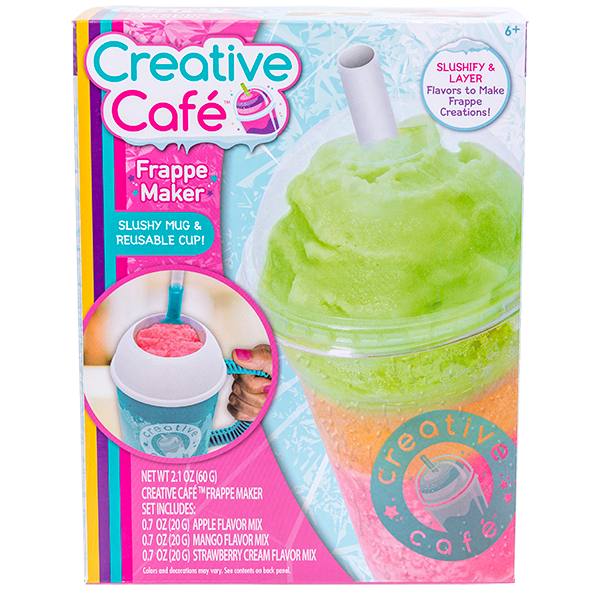 Creative Cafe Frappe Maker: Over the holidays, we tried out the Barista Bar from this line, and my kids loved it! This is a great and fun toy/activity for kids that are a little bit older. My girls love to make their own drinks and things, and this lets them get creative with their treats and teaches them how to follow instructions. 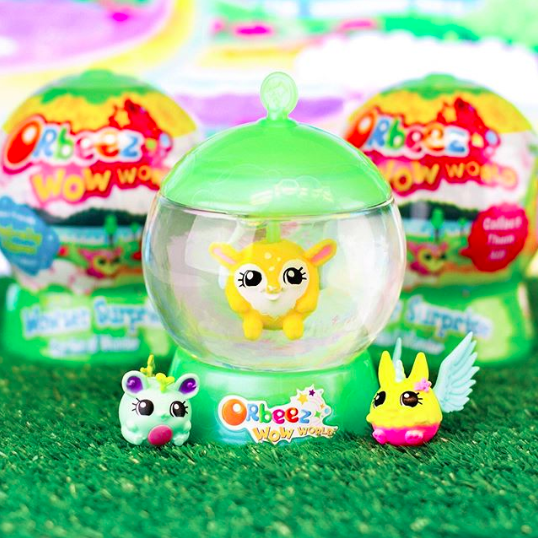 Orbeez Wow World Wowzer Surprise: Orbeez are such a fun and great sensory toy. This is their newest series with 20 new surprise toys. They are small and around $6, which makes them great to add in for a non-candy Easter basket filler. Books: I always add books into Christmas stockings or holiday baskets of any kind. 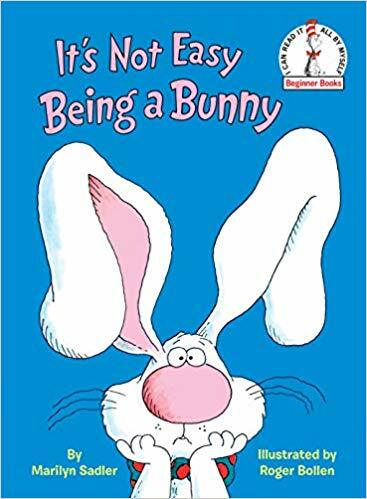 There are a ton of Easter books for kids at a variety of ages on Amazon. 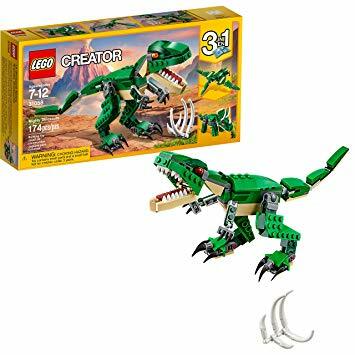 Legos: This is also big for my kids right now, and this Dino set is great for little ones around 6+. 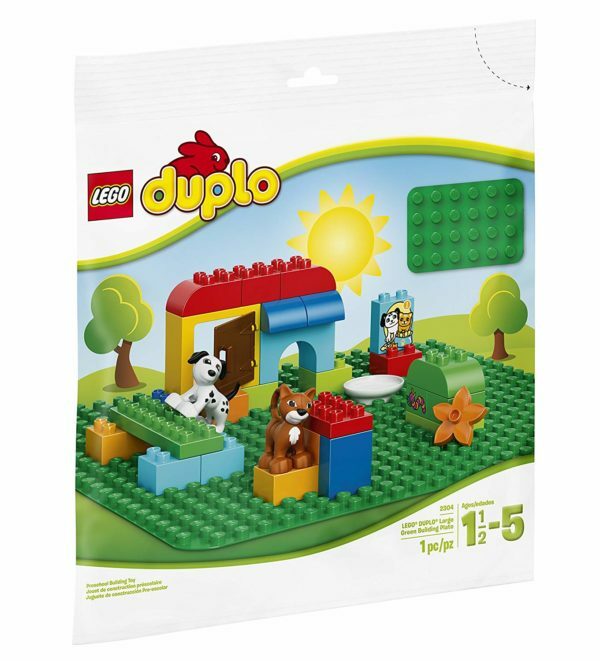 I also love the other set for younger kids (3-5). What are some of your non-candy Easter basket fillers this year? 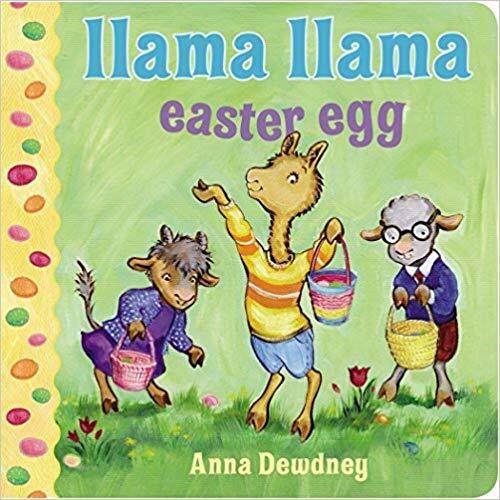 These are such great Easter basket fillers! As a kid, I know I would have preferred a lot fo these myself, over traditional chocolates. These are great gift ideas. We also use plastic eggs and we add a numbered paper in it with corresponding equivalent gifts. This is actually a great idea! I know parents who have had enough of their kids eating sweets lol! They will surely enjoy those slime eggs! These are such great picks! I love the books and the LEGO kit. They’re perfect. I know I’d rather have something like that than just candy. I normally associate Easter gifts with sweet candies. The options above are just great in addition to the sweety ones. These are perfect non-candy items to add to your Easter Basket. I used to love paint easter eggs with my kids and Slime Eggs can be a great replacement. It certainly an alternative choice for candy. frappe maker is such a great idea. i love those slime eggs and would love to buy it for myself! 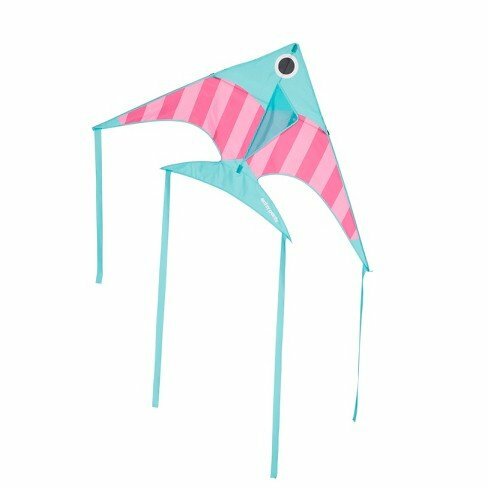 The galaxy slime and kite would be HUGE hits at our house! I don’t like to buy the kids a bunch of junk for their baskets, this is a great list of ideas to keep it fun! When i become a mom, I would love to have a candy-free Easter basket. Sometimes you have to switch it up and it can be fun still! 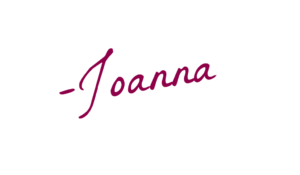 I’m always looking for candy as a last resort so I absolutely love this blog! 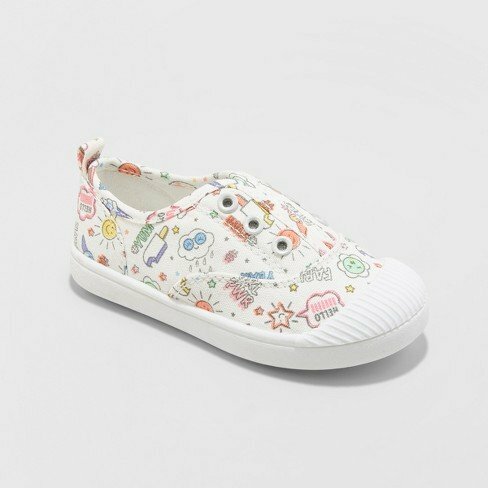 I Like the kite and shoes idea a ton! 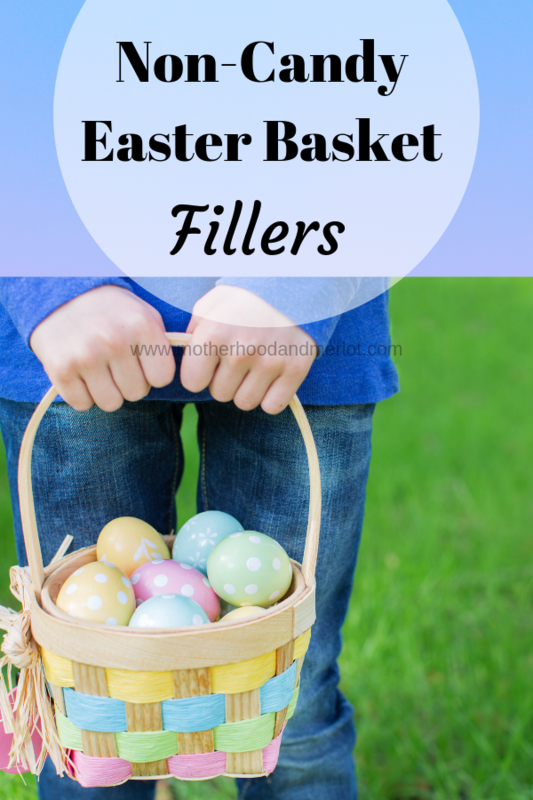 These are definitely some great ideas for non-candy Easter basket fillers! I think our kids would love the slime. Kids will never resist candies as a gift. Toys are also a great option, they play a great role in childhood development.